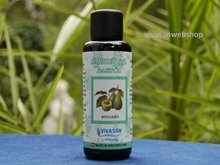 Vivasan Avocado base oil is an excellent oil for bath and massage - Vivasan Webshop English - World wide delivery Vivasan Official Webshop® is specialized in shipments to the UK, Ireland and Scandinavian countries. Best prices! 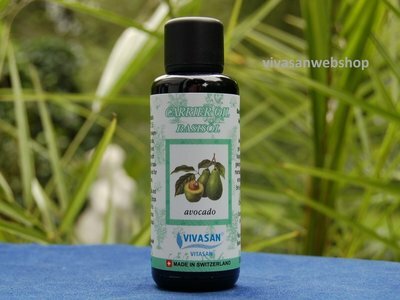 Avocado oil from Vivasan is an excellent basic oil for bath and massage. Avocado oil is ideal for mixing with one of the other Vivasan essential oils. 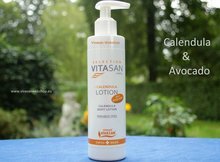 Vivasan Avocado oil contains vitamins А, В, D, and Е, and lecithin ‘beauty oil’ and is ideal for body massage and care. Vivasan Avocado oil has a caring function for the normal, dry aging and sensitive skin. 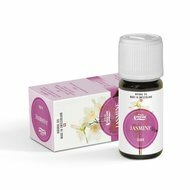 Vivasan Avocado aroma massage and bath oil has a rejuvenating effect.